The initial impetus for a working group to establish principles and standards for fair trade manufacturing came from a cross sector ethical meeting sponsored by the Madison Dialogue and the World Bank in Washington DC, in October, 2007. This watershed event brought together representatives from business and civil society, many of whom had been working on their own initiatives. 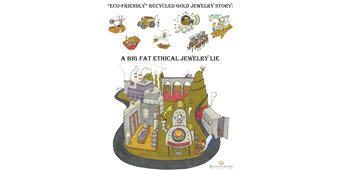 The 2007 Madison Dialogue World Bank meeting on ethical and fair trade jewelry led to several working groups. 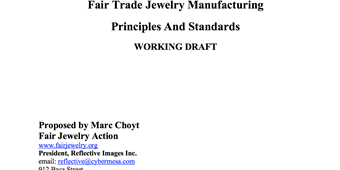 See here the manufacturing standards and principles document that resulted from two years of dialogue between jewelry manufacturers. The more recycled paper we use, the fewer trees we cut down. True. 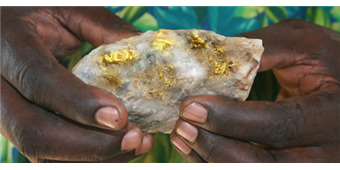 The more recycled gold we use, the less we mine. False. 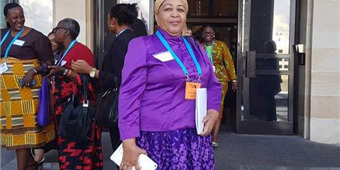 It has not been common for women to be miners in Tanzania, but there has been an increase of women miners over the years. Yet, still not as many as male miners. 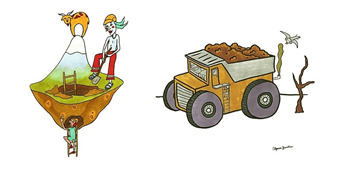 While large-scale mining is about the politics of greed, small-scale mining is about survival. 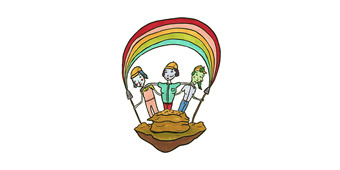 In context of Fairtrade, it is about the people of the land controlling and benefitting from the resources of the land!